As we celebrate World Sight Day on 13 October we look at Mobile Schools Health (MSH), one of MST’s subsidiaries. We are celebrating World Sight Day by remembering Mobile Schools Health (MSH) works by creating beneficial public-private partnerships between the government and external companies. MSH are currently operating 11 mobile clinics in Gauteng, Mpumalanga, KwaZulu-Natal and the Western Cape. 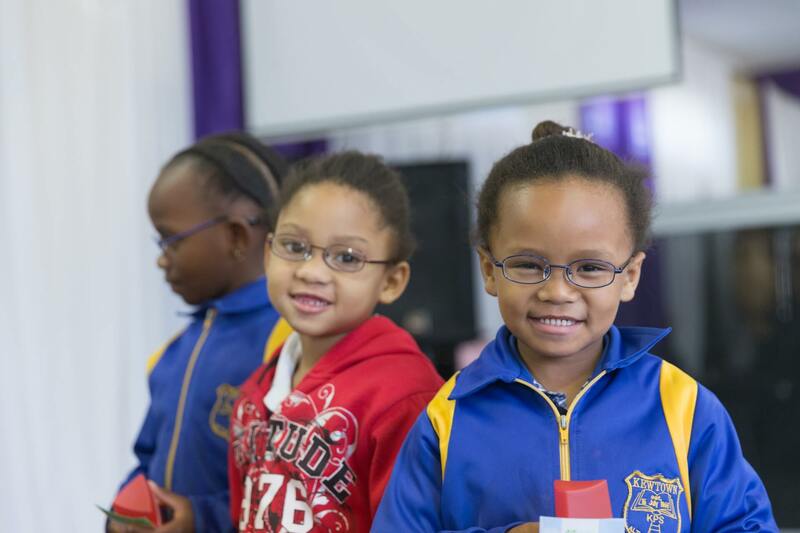 In the Western Cape, an average of 5% of learners screened receive glasses in 2016. According to MST CEO, Fernando Acafrao, as we celebrate World Sight Day we must remember that the value of supplying glasses to underserved communities is immense. He says reports show that the distribution of glasses can have a massive impact on a country’s gross domestic product in the long term. It improves people’s productivity and capabilities and this is one of the reasons why the company believes it is such a valuable service. Read the full blog to learn more about how MST and MSH are contributing to provide children from underserved communities across South Africa with glasses. Distribution of glasses can have a massive impact on a country’s gross domestic product.